Don’t let anyone try to dissuade you from visiting Belize during the month of February by insisting it’s the rainy season. They’re just jealous that you’re looking for a February vacation and they’re not. The rainy season doesn’t start for months! 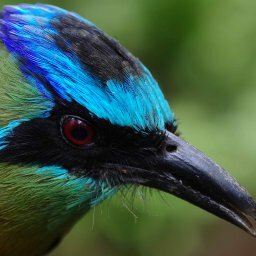 February in Belize is not just the best respite you could get from the bruising winter weather North Americans have grown fed up with by the end of January, but there is so much going on to incentivize your trip, you may not be able to wait to make your plans once you finish reading this post. 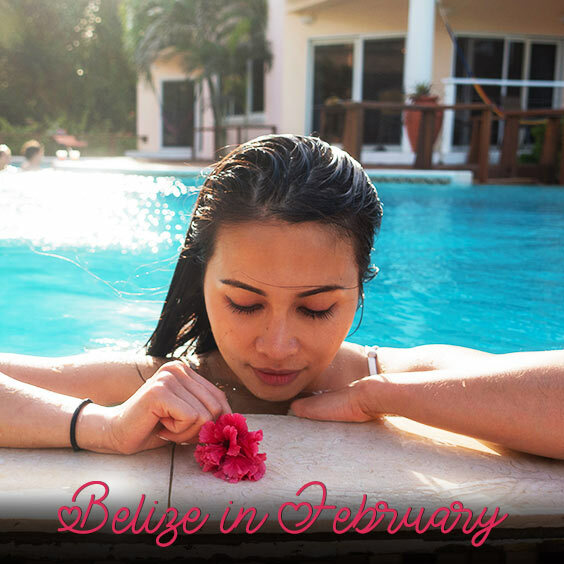 We don’t have to tell you that Valentine’s Day in Belize is the ideal time to surprise the love of your life with a visit. Come to the Placencia Peninsula for your quota of romance, sun, and fun, booking a stay at Laru Beya, a resort so posh and wondrous, it has no equal. If the weather isn’t the factor that drives you running and screaming toward tropical breezes and palm trees, perhaps Laru Beya resort amenities will convince you that staying away makes no sense. You need a respite to calm your mind and body because you know that relaxation is just what the doctor ordered in winter to revive your spirit. At Laru Beya, everything you can dream up is at your fingertips: gorgeous ocean-view suites, onsite bar and restaurant where locally-sourced foods are caught, picked and prepared so expeditiously, you’ve never tasted food this fresh. The pool and ocean embrace your skin, lulling you into a state of bliss. Not one to lie about? 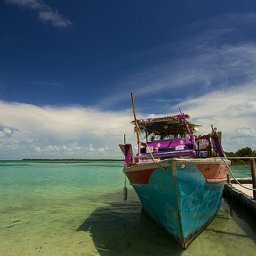 How about perusing Laru Beya’s tour menu that includes ancient Mayan ruin tours, bird watching, snorkeling, diving, and sailing? Did we mention spa services? Whether you’re interested in Laru Beya as a way to get outside yourself by experiencing one or more of the diversions offered or you intend to make this the single most romantic trip imaginable, clever scheduling means you’ll be able to weave spa services into your itinerary every day, if you like. You will have your choice of romantic options: a massage and other services in your suite or on your balcony. Add a healing body wrap, therapeutic body scrub, facial or hand/foot reflexology session to your list. 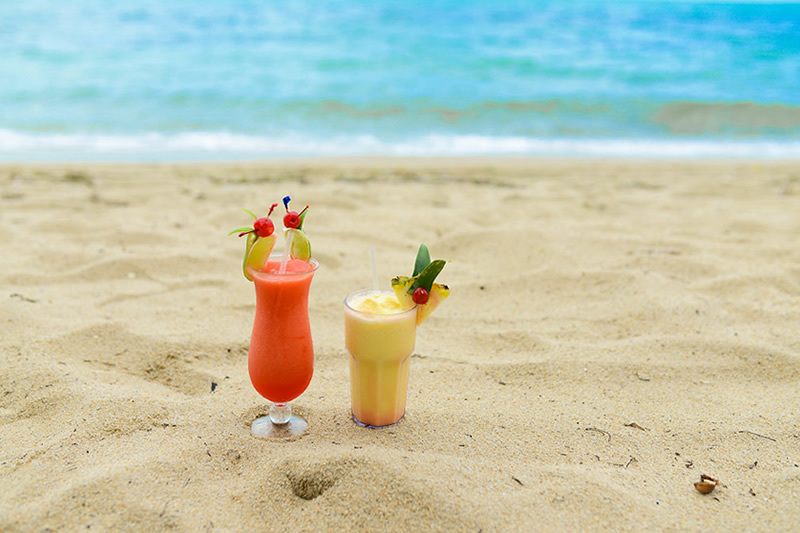 Once you’re in a state of ecstasy, we recommend sun time and a drink. You wouldn’t be the first guest we’ve found lying in the sun with a big grin on your face and a cocktail glass in hand. Contact the Reservation Team now to book your stay. What makes Placencia in Southern Belize so Awesome! With sixteen miles of sandy beaches, the impossibly blue Caribbean on one side, a mangrove-fringed lagoon teeming with life on the other, Placencia is indeed very special. 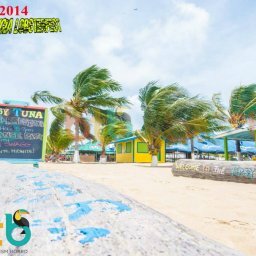 And just offshore are myriad cayes, or small islands, dotting Belize’s barrier reef, the second largest reef in the world. 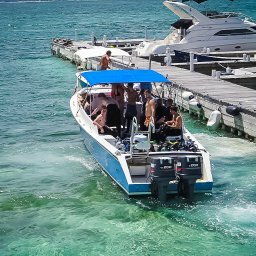 Uncrowded diving, snorkeling, fishing, kayaking and island exploration trips are less than an hour away. Danny Michel brings a taste of Belize to folk fest with Garifuna Collective Having criss-crossed Canada and beyond for more than 20 years as a singer-songwriter, it’s not as if Danny Michel is a newbie when it comes to dealing with the headaches of touring. 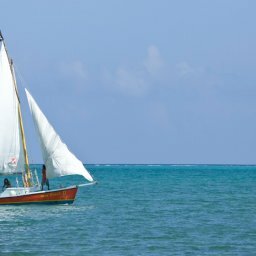 Sailors, if you’re looking for a challenge, we have it, with stiff winds, strong currents and the Belize Barrier Reef. Jaguars roam Belize’s tropical Cockscomb forest, the heart of a pioneering plan to carve a green corridor linking the big cat species across the region. 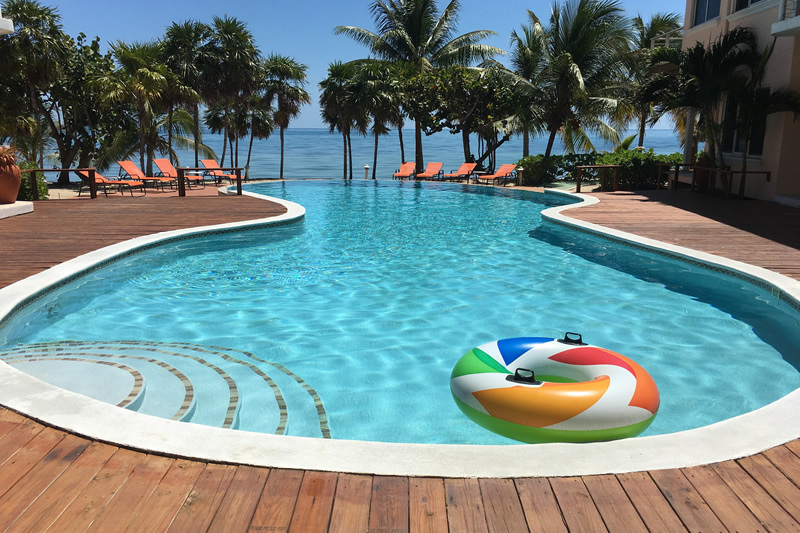 From the moment you arrive in Belize – whether you are an adventure traveler, part of a family trip or in the country for a relaxing beach vacation – Belizean people and culture make you feel as welcome and comfortable, like nowhere you’ve ever visited. Its almost perfect circular shape made it very popular amongst tourists who often visit this place. This place is most attractive for scuba divers who are exploring the depths of this hole. It is known that there are a plenty of cave networks in this place. Divers are also attracted with plenty of rare animal species and forms of life which can be found only in this place. Don’t miss the chance to mingle and enjoy one of the largest 3-day events of Belize, this May 3rd – 5th, 2013, held in the country’s Capital, Belmopan. With an expected 32,000 attendees, this event is geared toward all ages, and has developed over a period of years, into a show of the diversity in Belize. In Belize (formerly British Honduras), English remains the official language, but the most diverse language in Belize is Kriol (Belizean Creole). Other languages spoken include Garifuna, Mandarin, Spanish and Maya. Belize has a wealth of tropical fruits, and if you are visiting this beautiful country on vacation, make sure you take the time to sample some healthy local treats. If you’re in the planning phase for a vacation, Belize should be your destination for all the right reasons. Belize is situated in Central America, between Mexico and Guatemala; it’s beautiful and hugged by nature all around.